One in three people over the age of 65 suffers from hearing loss, and untreated hearing loss can lead to memory issues, depression, and increased risk of falls. Audiology Associates, Inc. has been providing hearing care services for adults and children since 1977. By utilizing advanced technology, the practice is able to address a patient’s individual needs, leading to improved communication, particularly in the presence of background noise. 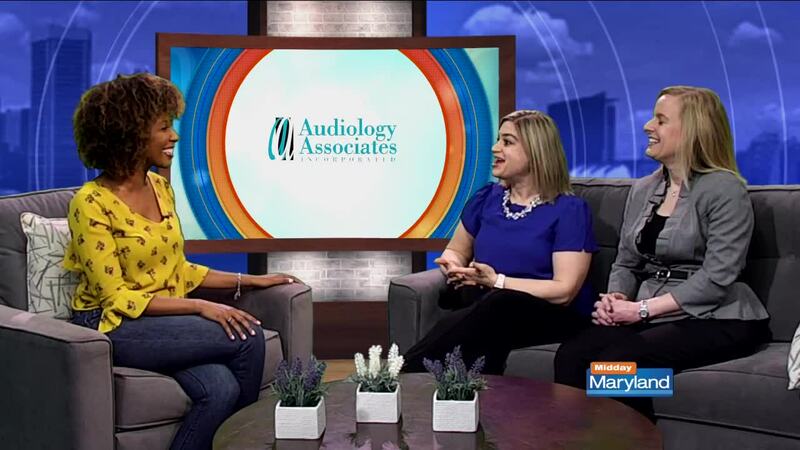 With have 11 offices throughout Maryland in Baltimore, Baltimore County, Anne Arundel County, Howard County and Talbot County, Audiology Associates is has convenient appointments no matter where you are! To learn more, click here or call 410-944-3100.